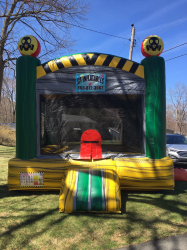 If you are looking for entertainment in Manchester, CT for your next party or event, you have landed in the right place! 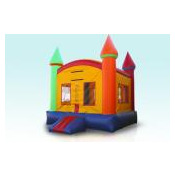 Here at CT Inflatables & Event Rentals we know how to have a good time. 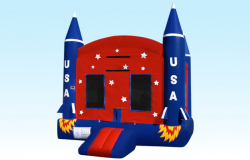 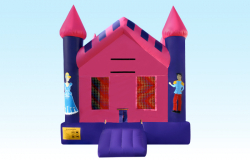 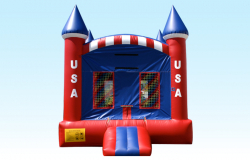 Our bounce house rentals will give you classic fun that is great for all ages. 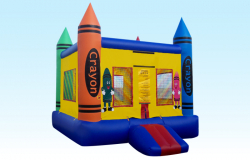 We have so much ore then the basic square jumper rentals you have seen before. 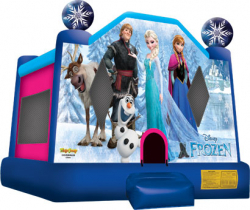 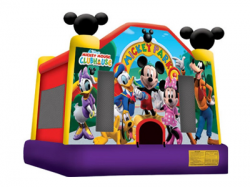 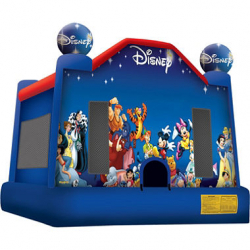 Our bouncer rentals have different themes and shapes to match your party theme and kids even more thrilled to party. 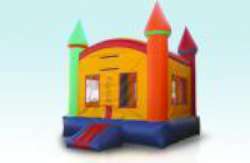 CT Inflatables even has bounce houses with slides for rent! 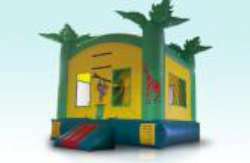 Who wouldn’t love to take a trip down a slippery inflatable slide? 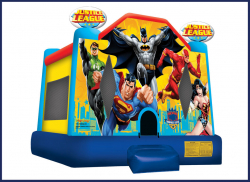 Click here to see our awesome Combo Bouncers!